Boy how the economics of hate have changed. 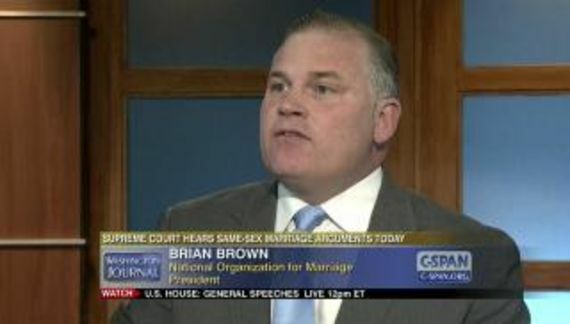 It is nearly seven years since Brian S. Brown bought a house in Philadelphia. 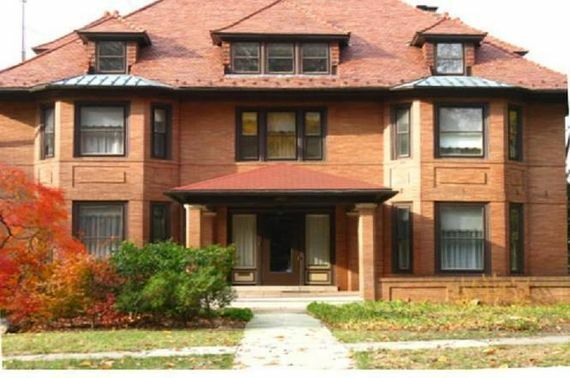 His mortgage would have been dependent, in part, on National Organization for Marriage's finances and the prospects for continued employment. So they raised about five grand in a week. It's really not bad considering all of the crazy reasons that Brown has given (and continues to advance) for donating money and his demonstrable lies. Our team at NOM is hard at work fighting for marriage, religious liberty and the truth of gender. We're actively engaged in working with Congress, state legislatures, the courts and in the court of public opinion. We’re fighting for legislation, pro-marriage judicial nominees and presidential actions to protect marriage and the right of people to live out the truth of marriage at work and in their daily lives. Team? What team? Working with Congress? NOM has not had a registered lobbyist in three years. NOM is doing absolutely nothing in the courts. They are not parties to any case that I am aware of and they are not a law group. In the end $5,000/week is $260,000 per year. As a 501(c)4, the organization should not receive funds from foundations which is why, in the past, they have washed money through their 501(c)3 (NOM Education Fund). It is an illegal conduit. It is unknown whether or not the IRS has curbed their abuse and to what extent. NOM-Ed's finances still look very flaky. 2016 revenues for NOM were 42% less than 2015 yet the organization generated a surplus of $600 thousand which means that they cut the organization down to a very small size. Overall, through 2016, people have been conned into donating nearly $70 million to NOM. What does NOM have to show for it?